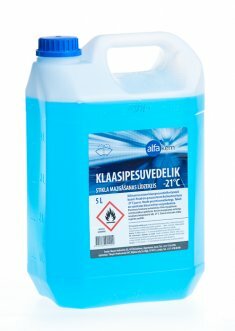 Ethanol-based freeze-proof windshield washer fluid. 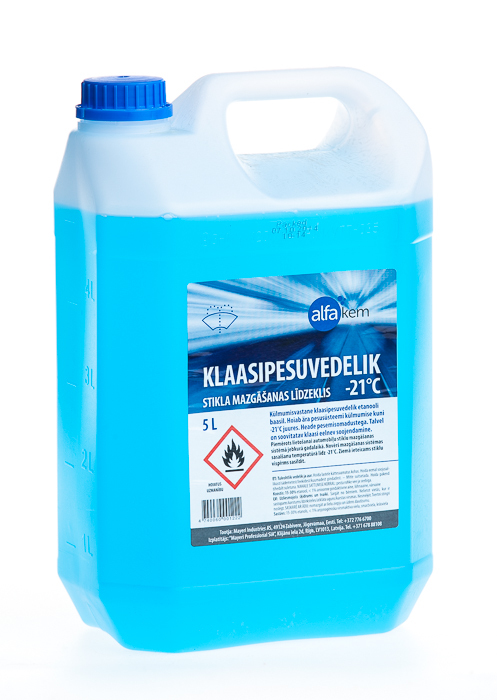 Prevents the freezing of the windshield washer system at temperatures up to -21°C. Good washing quality. It is recommended to warm up the windshield beforehand in winter conditions.